Waking up early and going to work is monotonous and not loved by many as there is nothing to look forward to. The same office that has those dull colors and boring interiors all more bring down your spirits. However, if the office is interesting it would never be like a typical workplace and you will look forward to reaching your office and work with full zeal and give optimum efforts so that you prove to be an asset for the company. The place that has answers to most of our queries and helps the people to show their talent on the bigger platform of the Internet. The office is built as it is a playschool no wonder its still giving such amazing results. The top search engine and the reason for its being there is a beautiful office that it has. The office gives you a feeling of being home and thus you never get tired of working and give the best effort for any work assigned. The offices of Google around the world have designs that are simply refreshing and unique to the core. They bring life to any project and the company has interiors that look that you are in another dimension. The work environment of the office is unusual and way above the ordinary. The office is designed with stuff that you never see in any office it has tents and shipping containers where the employees do their jobs. The most popular company that helps us to connect and communicate with people around the globe and the office that they have is simply the driving force for the employees. 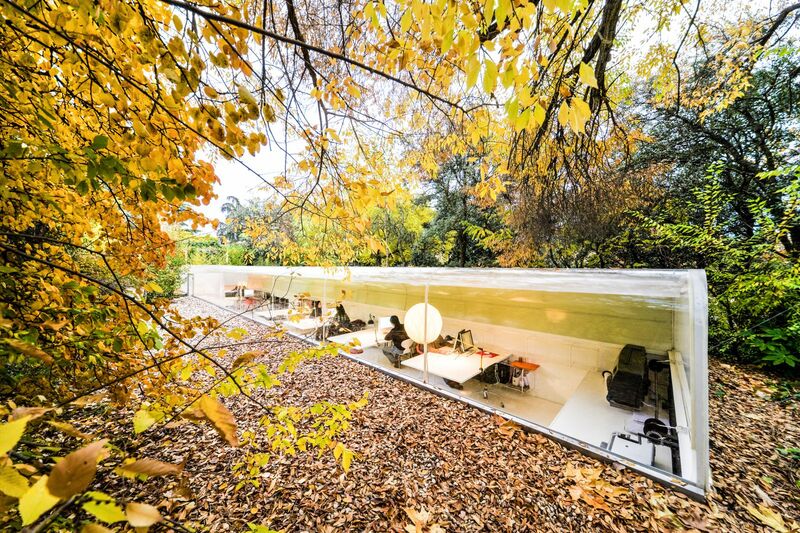 The company designs some of the projects and their office has also been done with a great effort to make the workplace feel like organic and close to Mother Nature. The American owned file hosting service has the ultra-sophisticated office that will drive you to work. The company is a pioneer in providing design solutions to their customers and they have proved that their office design has to be an epitome of excellent work that they provide to their customers. The office is designed to look like it’s a mountain.